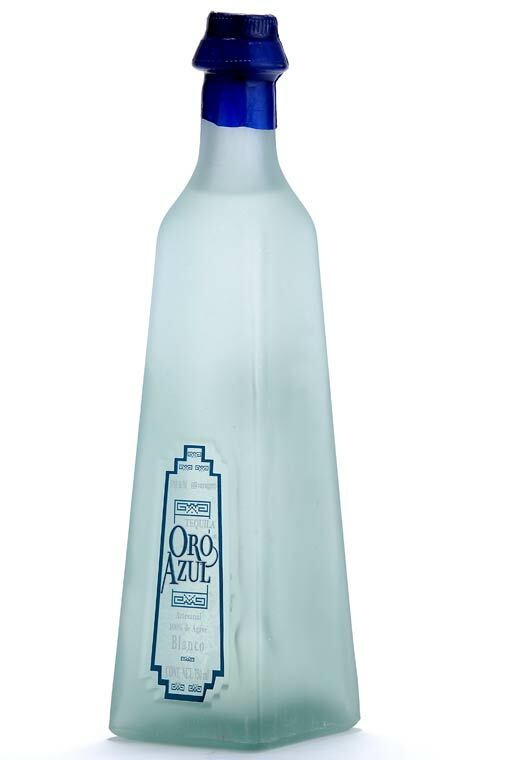 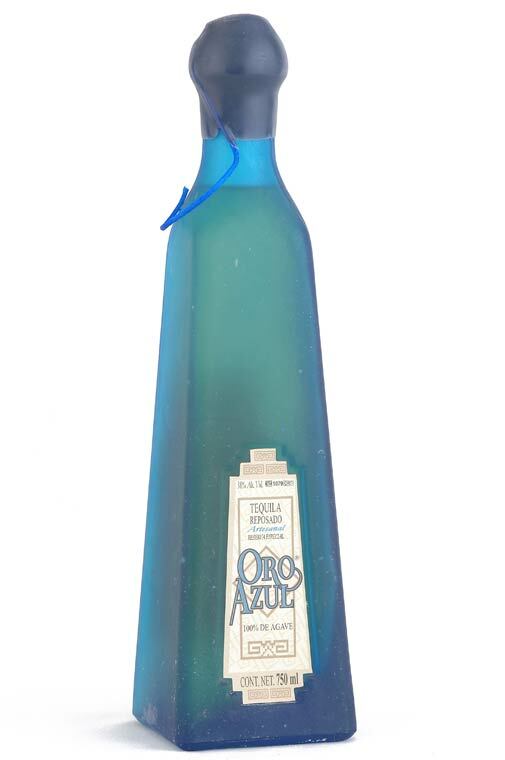 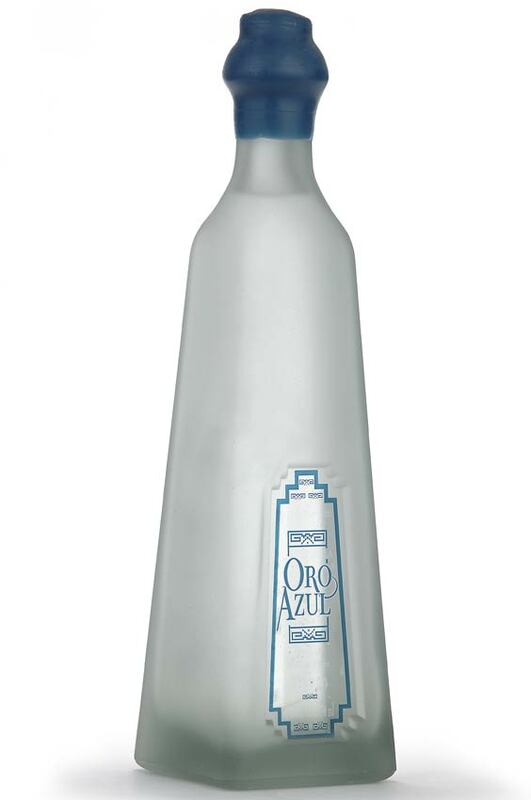 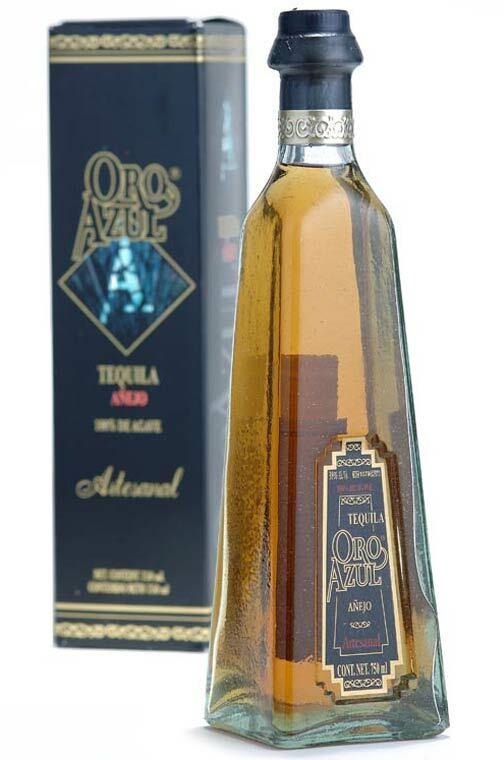 The award winning Anejo, Reposado and Blanco tequilas produced by Oro Azul have been known for years in select circles as one of Mexico's finest tequilas. 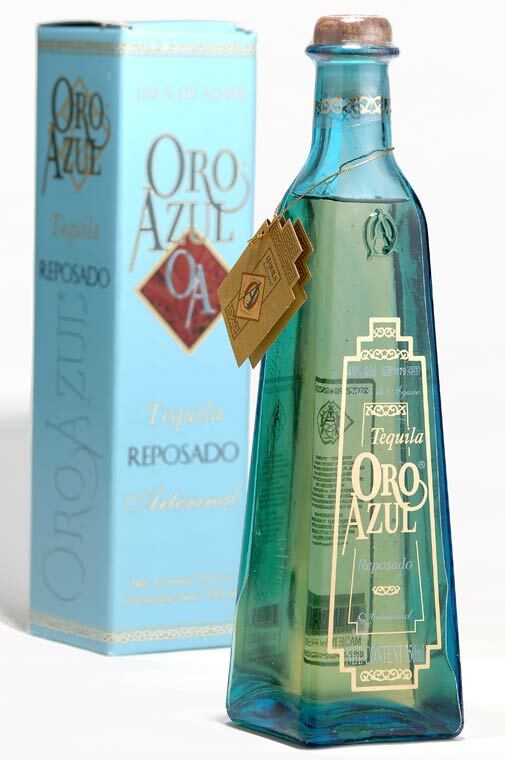 The rich Garibay family tradition of producing exquisite tequila with the finest blue agave has made Oro Azul a true treasure of Mexico. 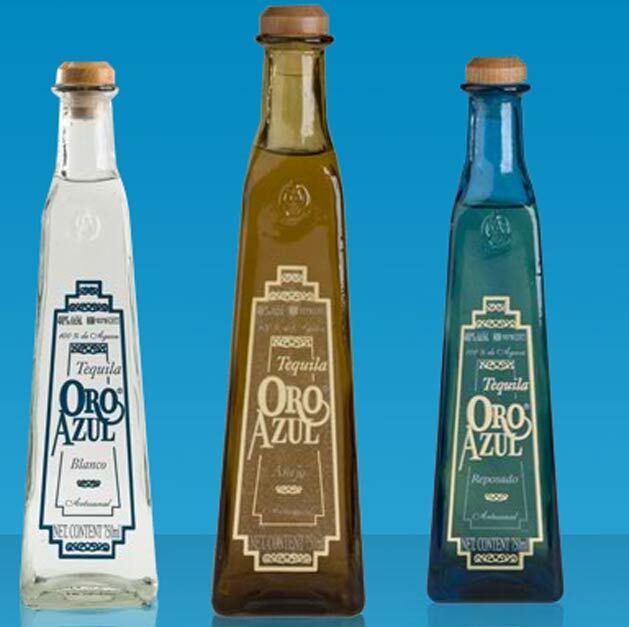 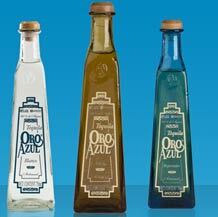 Oro Azul's award winning tequilas, Anejo, Reposado and Blanco, have been known for years in select circles as one of Mexico's finest tequilas. 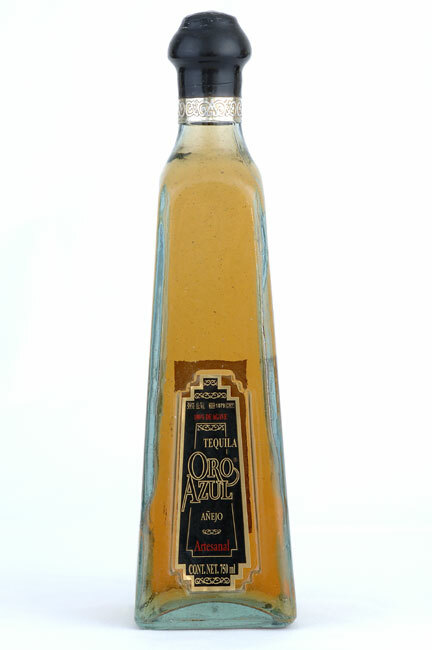 Distillery: Agabe Tequilana Productores y Comercializadores, S. A. de C. V.